They’re called kissing pathways because you are so close on them you kiss as you pass by, or many kisses take place there. Weekly Photo Challenge Narrow shoot an image where your field of vision is restricted. Alleyways and half-open doors, seesaws and water slides, spaghetti and electric cords… the world is full of narrow things. This entry was posted in Guanajuato Mexico, Photography, Travel, Visions, Weekly Photo Challange and tagged Guanajuato Mexico, Photography, Travel, weekly photo challenge. Bookmark the permalink. Love the bright colours. Not sure about using them on a dark night thought. Aways astounded by the colors there. Never tied them at nigh for sure. 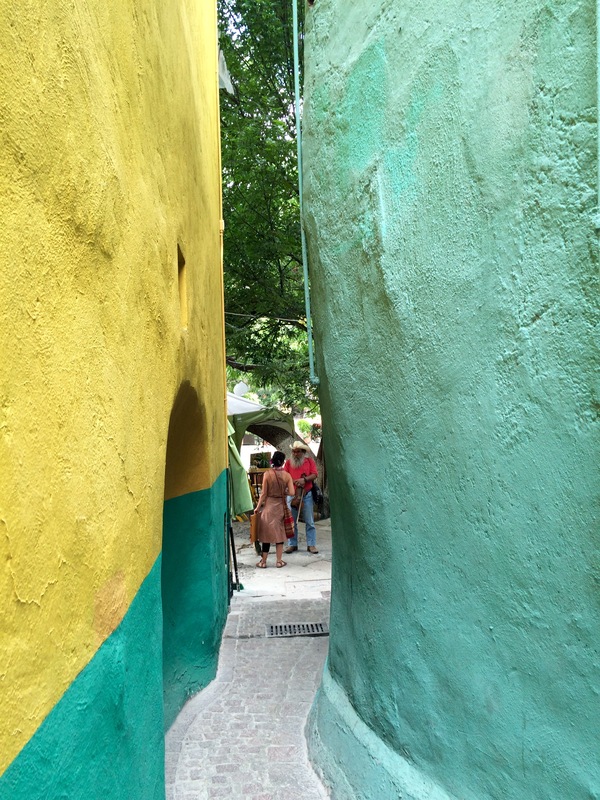 I have never seen such a beautiful, narrow pathway. love the colours. 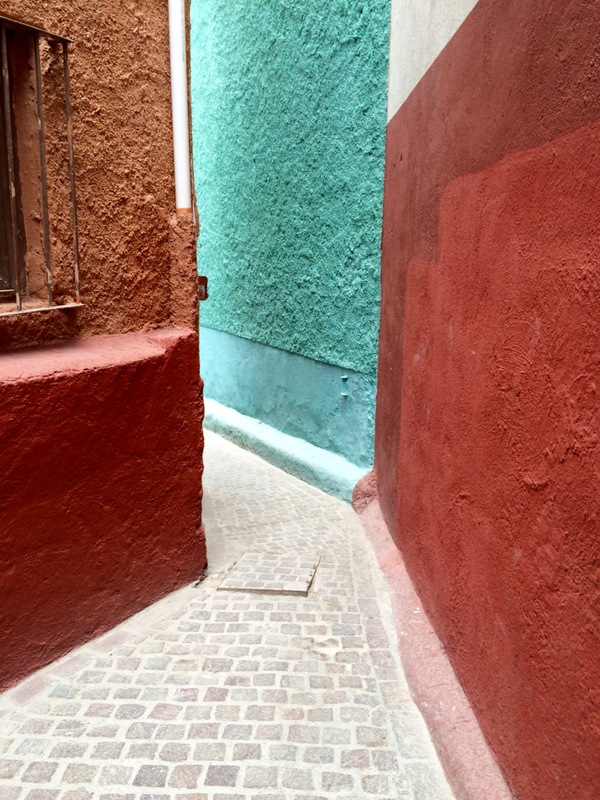 The saturation of color is so wonderful and such an emblem of Mexico and other southern countries – great photos, Carol! The colors are amazing – what a wonderful destination. I know they’re dull. now that I’m home i want to repaint everything. Pingback: Narrow (Wired Path) | What's (in) the picture? Wonderful place and really interesting photos. I never been there. Would you recommed to visit this country? Big yes go. 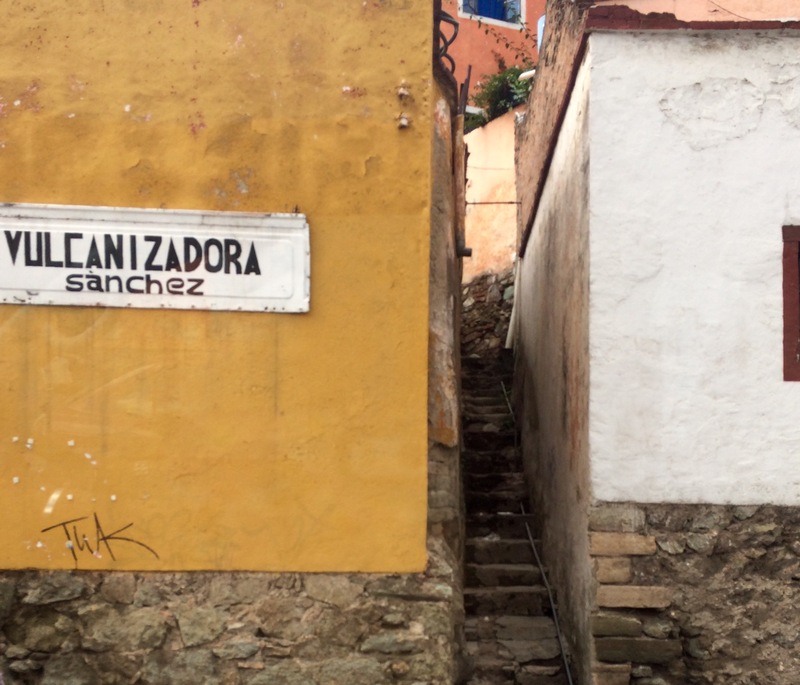 Guanajuato state is a magical center of Mexico. Such beautiful pathways. Moreover they are also clean. Fantastic entry.